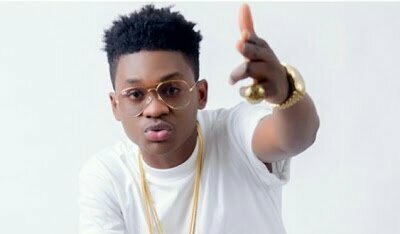 Chocolate City singer, Damilola Alesh, aka Dice Ailes who became popular when he released his Otedola song has bought a house and car. When the news broke this week, there were mixed reactions with many saying he must have acquired them through illegal means but Dice says he got them from his proceeds from music. Speaking with Sunday Scoop however, he says, “As illegal as it may seem, it’s simply hard work and God that gave me the house and a new car. My prayers have always been for God to bless me in ways that would confuse and shock people. It’s evident that God is real and prayers work. I do just music and God has blessed me. 0 Response to "Hmmnnn! I Bought My House, My Car With Legal Money- Dice Aile's | Naijatatafo Blog"